When European climate commissioner Connie Hedegaard recently briefed reporters in Brussels in the run-up to the global warming conference in Cancun, she quoted new findings from NASA. NASA has also found that the first ten years of this century had the highest average global temperatures of any decade, ever. The failure in Copenhagen, Hedegaard said, emphasizes the need to make progress in Cancun. The E.U. is keen to keep the international climate negotiations moving forward. Europe has an ambitious web of policies and regulations meant to slash greenhouse gas emissions. And they’re anxious for other major players – most notably the Americans – to step up to the plate. But federal climate legislation in the U.S. is dead, for the foreseeable future at least. Janice Adair says that regional, state and even city governments have an important role to play. Adair works for the Washington Department of Ecology. She also represents the state in the Western Climate Initiative. Several years ago – faced with federal inaction -- Washington joined Oregon, California, Arizona and New Mexico to form a regional greenhouse gas reduction program. Since then, the Western Climate Initiative has grown to include seven states and four Canadian provinces, including British Columbia. The group developed an ambitious, economy-wide cap and trade system. But so far – in the States, anyway -- only California and New Mexico have signed on to take part in the cap-and-trade system, and New Mexico’s Republican governor-elect has vowed to pull her state out. Still, California is holding firm on its cap and trade commitment. K.C. 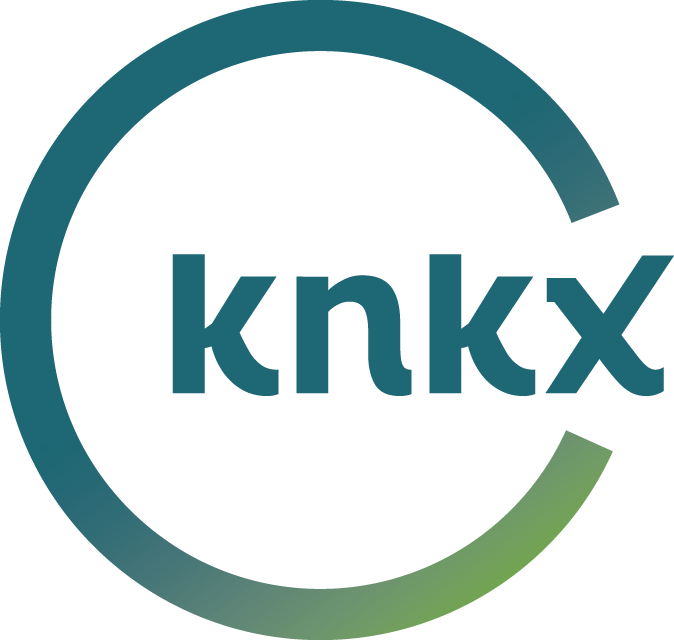 Golden – with the Seattle-based environmental group Climate Solutions -- says that gives the Western Climate Initiative significant clout. Golden says local and regional climate efforts are poised to take a bigger role on the global stage. One reason lawmakers in Olympia haven’t moved more aggressively on climate action is that -- especially in tough economic times – global warming can seem like a distant problem, something that only polar bears and South Pacific islanders really need to worry about. But from where University of Washington researchers sit, folks in the Northwest have a lot at stake. Amy Snover is an atmospheric chemist and the co-director of the Climate Impacts Group at the U Dub. She says rising average temperatures are already triggering changes that are reverberating throughout the Northwest. Snover’s group projects that by the 2020s, the Northwest will experience average temperatures about 2 degrees warmer than the 20th Century average. By the 2040s, it’ll be 3 degrees hotter; by the 2080s, 5 degrees. Snover says the region’s weather is highly variable and it’s not easy to identify human-caused global warming among the natural ebbs and flows of the Northwest climate. But she says, temperatures are on an upward trend. That’ll further reduce mountain snowpack and shrink glaciers. More precipitation will fall as rain and less as snow, leading to more frequent winter floods and more summertime drought. 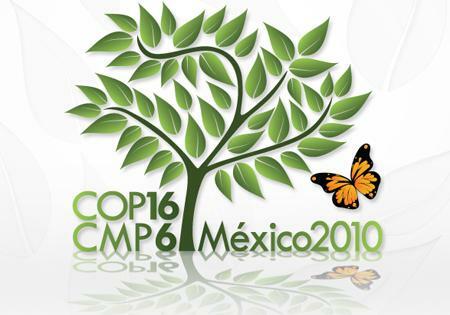 The climate conference in Cancun will wrap up at the end of this week. How much progress has been made by then may well determine whether there’s enough international consensus to lead to a global climate treaty before the current Kyoto Accords expire at the end of 2012. Whether there is or not, the West Coast is positioned to become a regional model of how locals can push back against global warming.